DEAR DENISE: I'm sorry this has happened to you, but the good news is that there may be a very easy fix. We'll talk about that in just a bit. I'm assuming that the cracks are somewhat minor and that large chunks of marble are not coming up from the floor. Let's talk first about the possible causes of the cracking. There are many. One or more of these could be the cause of your angst. Your radiant heating could be the problem as it can cause expansion and contraction in the subflooring that stresses the marble. Stone usually has very high compressive strength meaning if you squeeze it, it doesn't fail. But most stones have low tensile strength - the force that happens when you pull or stretch something. Expansion of the wood floor under the marble, especially if the marble was adhered directly to the wood, could be pulling the marble apart. 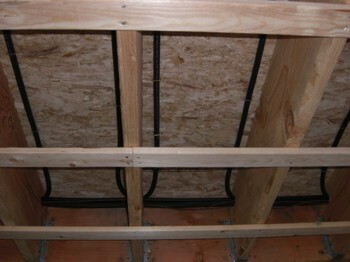 The wood floor structure may also be a contributing factor. If the floor is springy and not stiff, the slight up and down movement like that of a trampoline, could be causing the same tension cracks. If there is a large tub that gets filled with water in the room, that concentrated weight can compound the problem if the wood floor joists are undersized. The marble installer could have also made a mistake. He may not have incorporated a crack isolation membrane as part of the installation process. These membranes ensure the marble floor floats on top of the subfloor so that any sideways movement in the subfloor is not transferred to the marble flooring. This stops the tension forces from pulling apart the marble. Finally, there could be other structural issues with the house that are manifesting themselves in the bathroom flooring. If you only see cracks in the bathroom, odds are this is not the case, but it's a remote possibility. 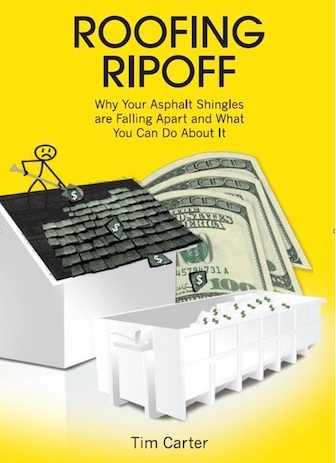 If your house is a new one, the issue could be also traced to lumber shrinkage. The lumber used in new homes can sometimes acquire lots of water during the construction process. As the lumber dries out, which can take sometimes over a year, this causes the wood to shrink. Shrinkage creates tension. Now it's time for the good news. Since you have marble flooring that naturally has random veining, it's easy to disguise the repair of the cracks. I would start by doing a very small test using a wall grout that matches the color of the veining. Grout the cracks in the marble as if they were joints between tile. It's very important the grout you use is quite stiff. Make it the consistency of premixed cake icing you'd buy at the grocery store that is about 60 F in temperature. As icing gets warmer, it becomes more fluid. You don't want that in your situation. Use a rubber float to apply the grout and get all of the excess grout off the marble. There will be a very slight haze of grout on the marble. Don't remove this from the marble for about 30 minutes, then using only a very slightly damp sponge. You want to make sure you don't dig out any grout from the crack. The grout must be at the same height when dry as the marble floor. I've found that oxygen bleach is a remarkable cleaner for marble. Just a week ago, I used it to remove a stubborn grease stain from marble. 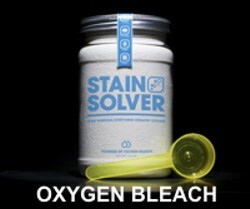 Oxygen bleach is commonly sold as a powder that you mix with water. 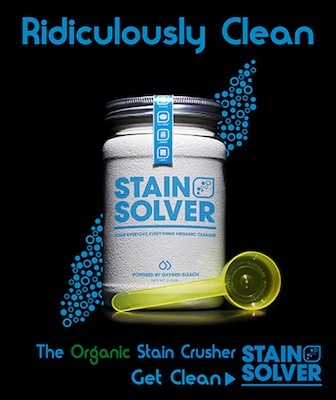 It attacks organic stains using just oxygen ions. It's color safe and should not harm the marble at all. The trick is to mix up the solution and pour it onto the floor. You just let it soak on the marble and grout and allow the oxygen to do the work. 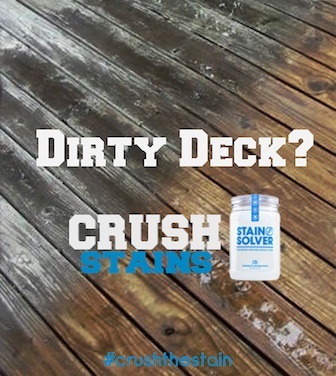 After 15 minutes, scrub it with a stiff nylon scrub brush and rinse. The results should be remarkable. I placed ammonia on my marble floor kitchen floor and I need your help. I'm not sure what I should do. I have a few cracks in my floor because of this and discoloration on my kitchen floor. What should I do. Kim, you need to schedule a 15-Minute call with me. There's simply too much to talk about and type.